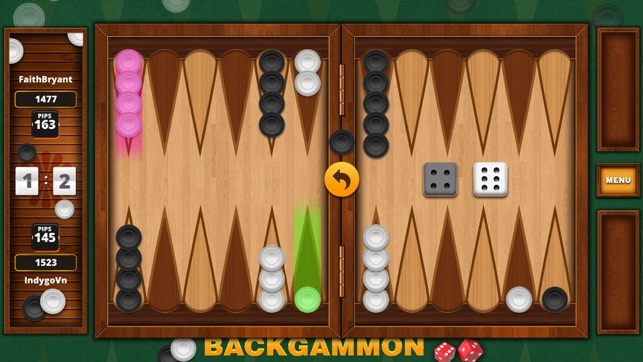 Backgammon Online Free is a game of skill and strategy and one of the world's classic parlour games, played for recreation and as a gambling game. 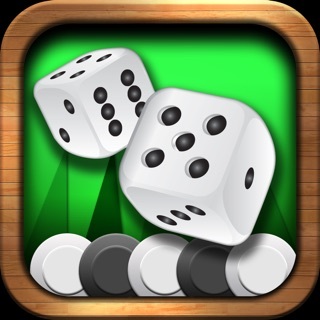 Now’s your chance to play backgammon against skillful players worldwide for an enjoyable experience that will keep you on your toes. 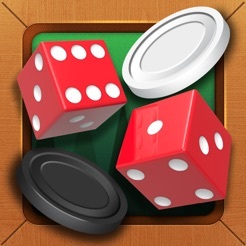 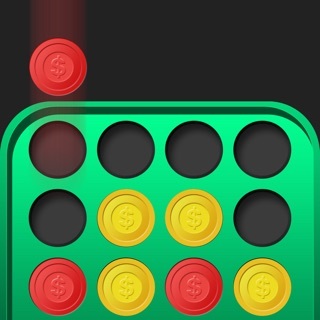 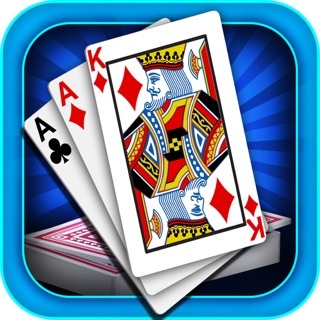 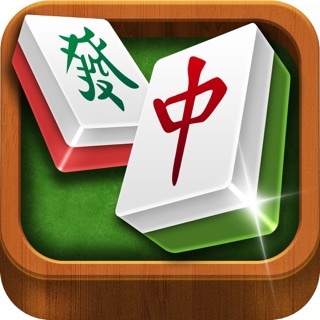 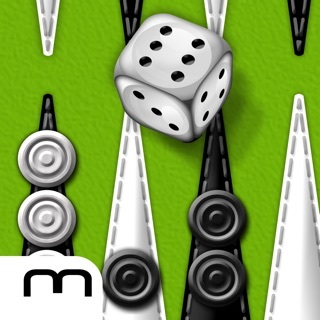 Millions of players worldwide have downloaded Backgammon Online Free from the App store. 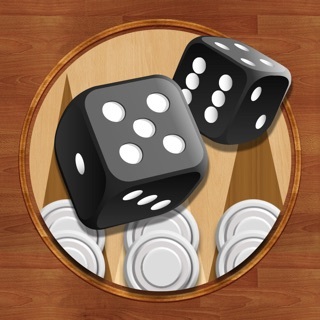 So, get the FREE app today and join in the fun. 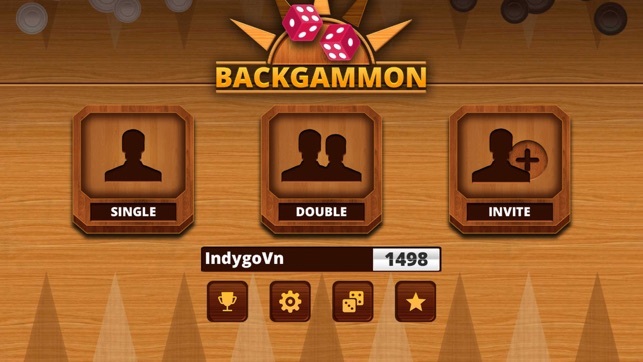 Play multiplayer backgammon online live with friends! 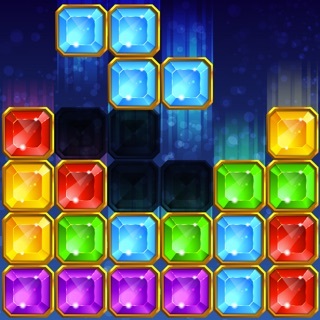 I can play alone or sitting across from a friend or invite, so I like this game . 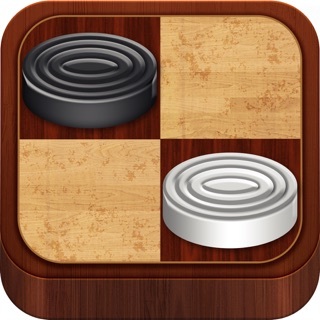 Was looking for a game I can play across from my boyfriend instead of pulling out the real board . 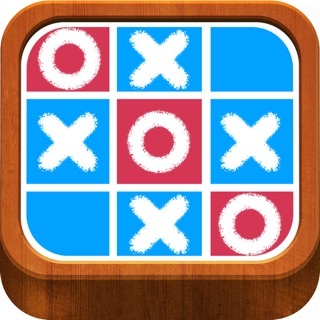 I like !!! 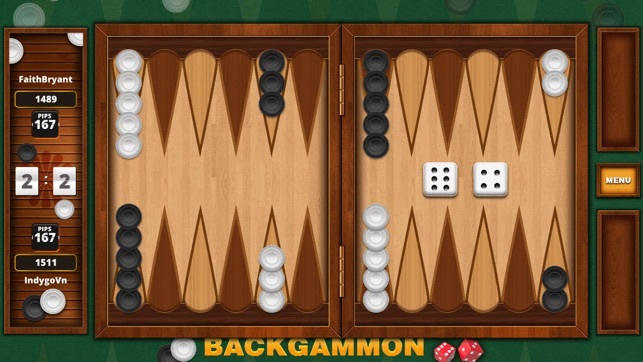 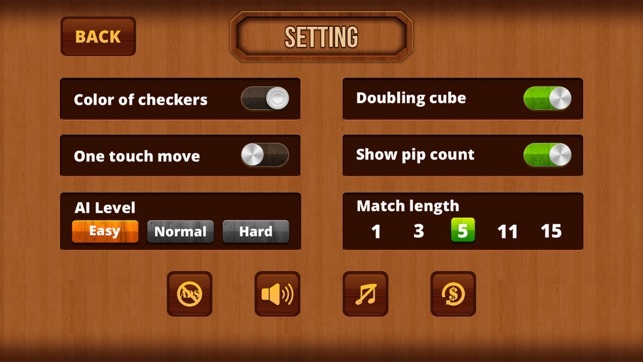 Backgammon Extreme Free - Powerful, Beautiful, Social!